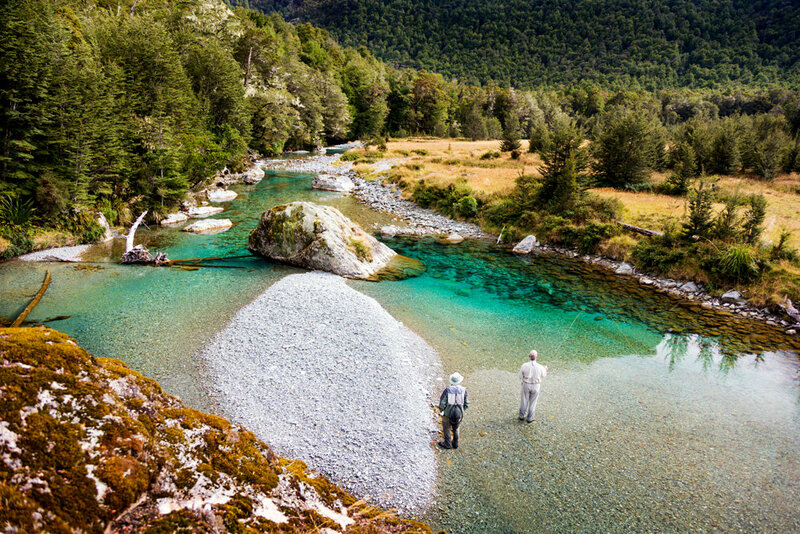 Welcome to the SouthernTrout.co.nz website! With the help of Rob from Lifeform Labs we have given the site another refresh, added a few more images and updated some content. We hope the information you need will be easy to find. We occasionally add some more photos but if you’d like the latest news, need further information on our fly fishing expeditions in the Queenstown area or would like to book we’d love to hear from you! Thanks for visiting and don’t hesitate to drop us a note or call for a chat!